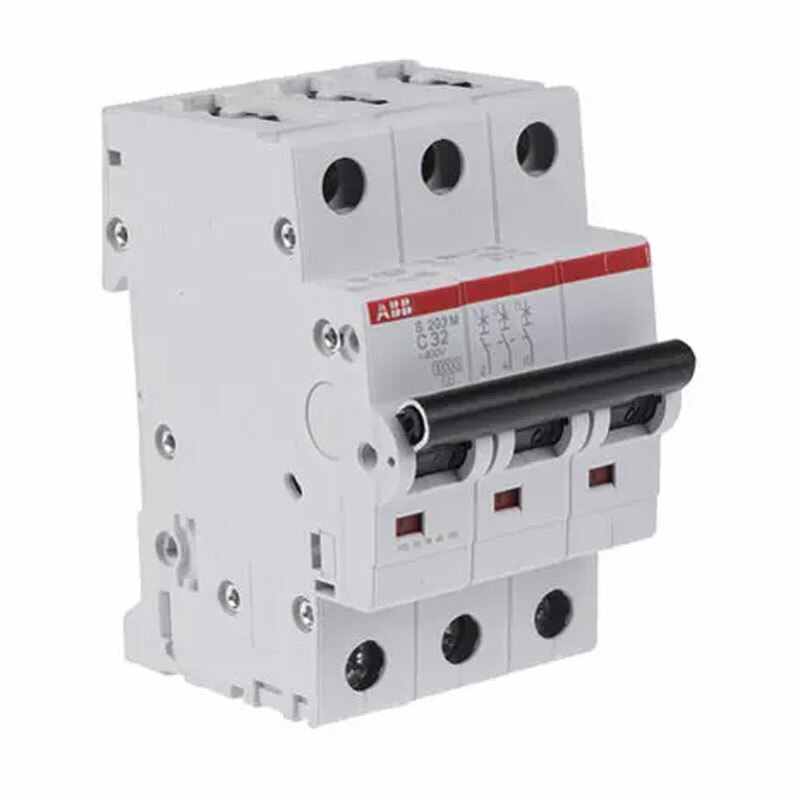 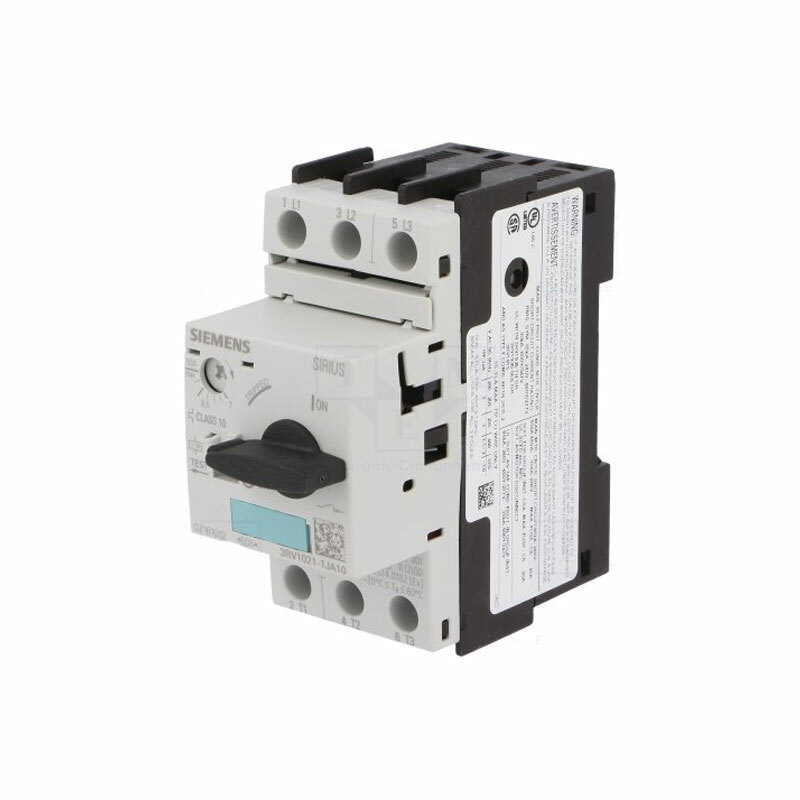 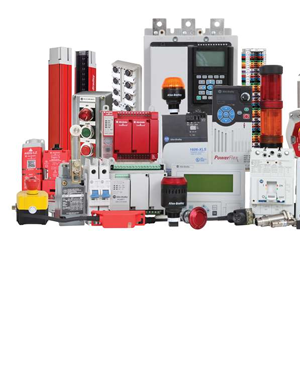 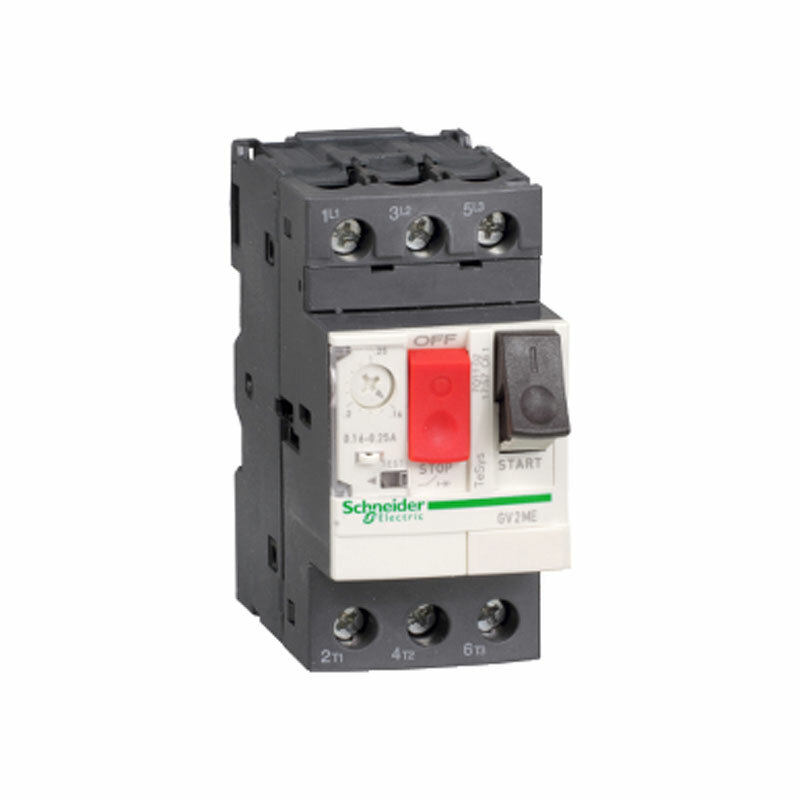 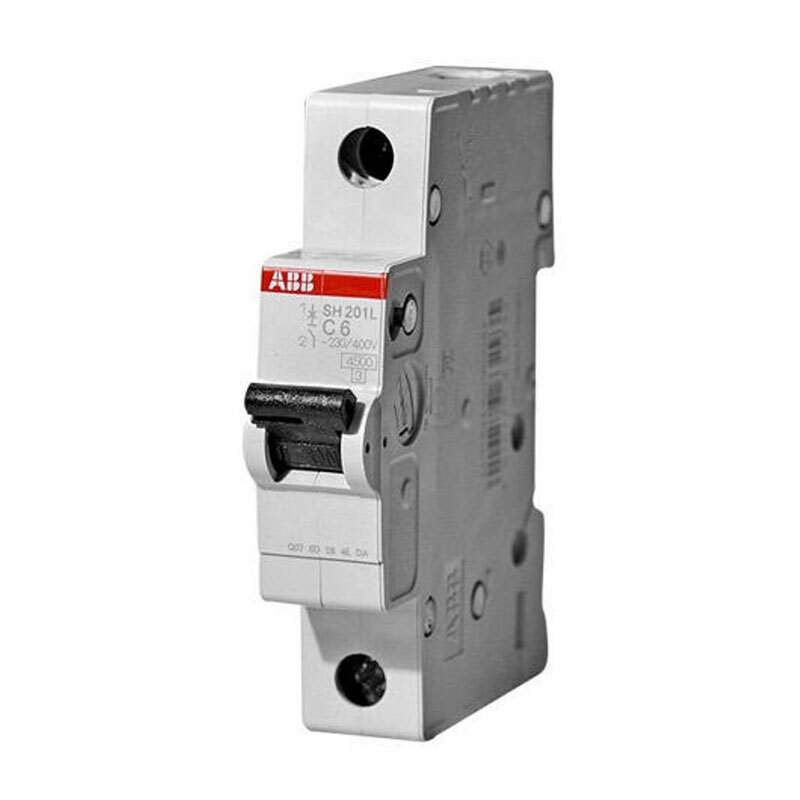 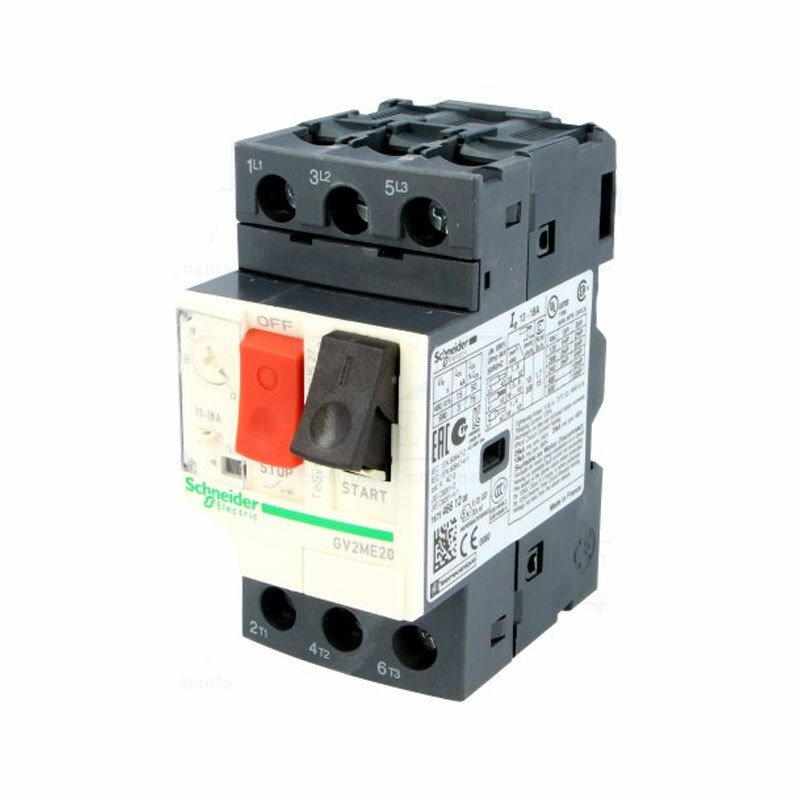 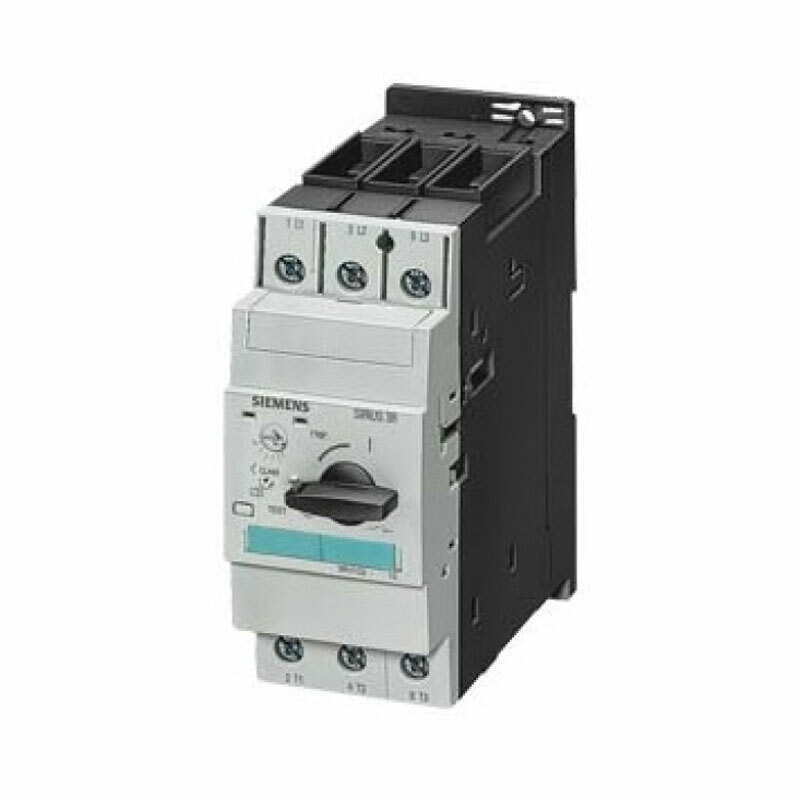 3RV1031-4EA10, SIEMENS Circuit breaker size S2 for motor protection, Class 10 A-release 22...32 A Short-circuit release 416 A Screw terminal Standard switching capacity !!!.. 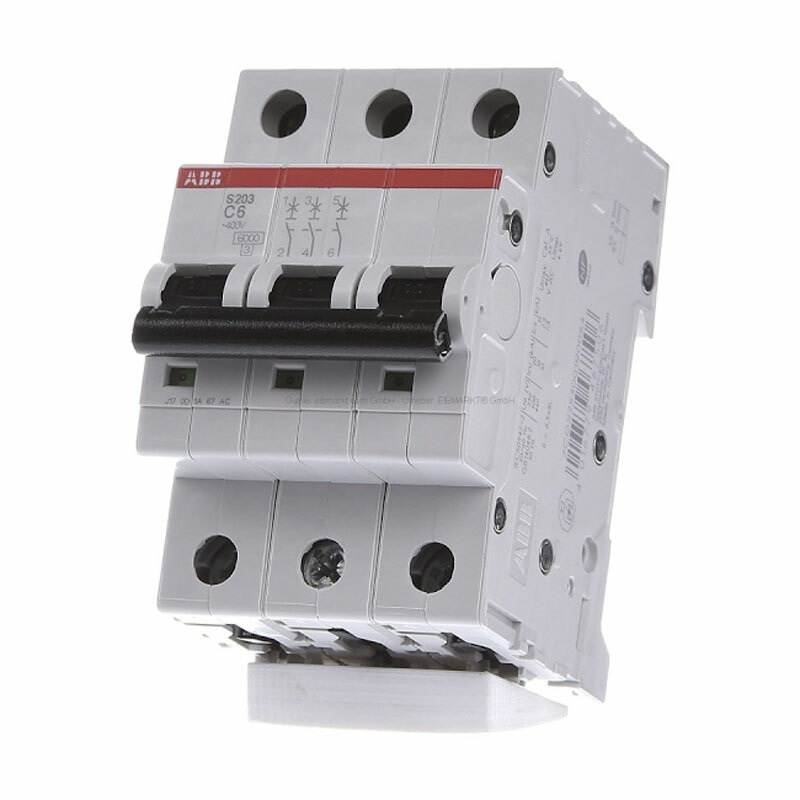 Standards:IEC/EN 60898-1Number of Poles:1Tripping Characteristic:CRated Current (In):25 ARated Operational Voltage:acc. 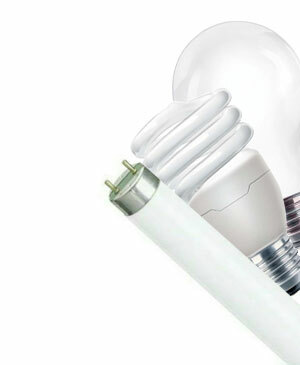 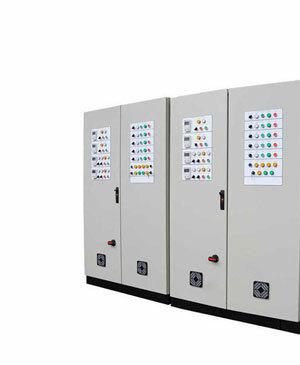 to IEC 60898-1 230 / 400 V ACPower Loss:3.2 Wat Rated Operating Conditions per Pole 3.2 WRated Insulation Voltage (Ui):acc. 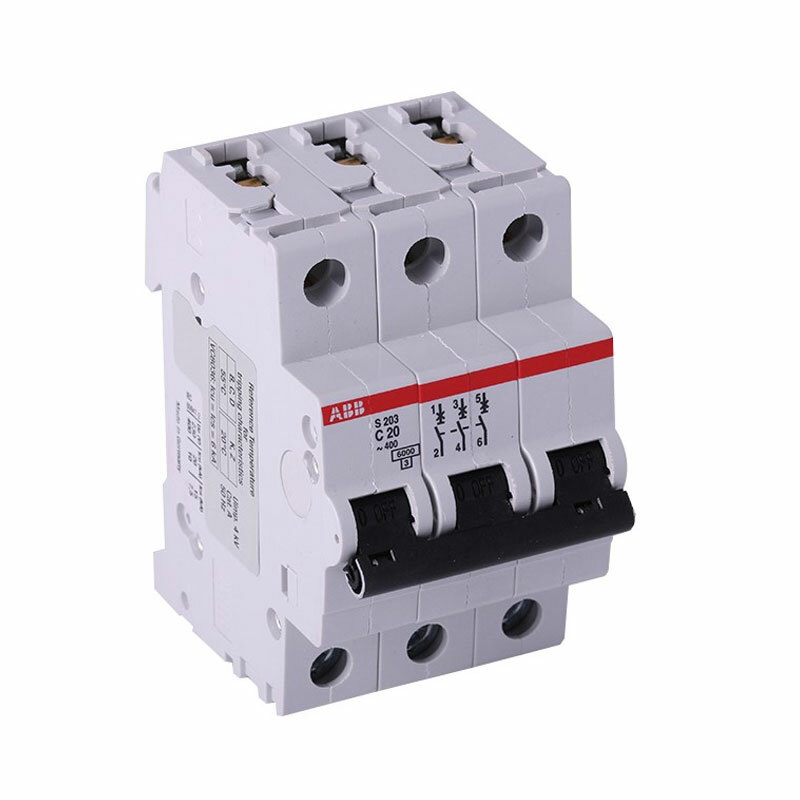 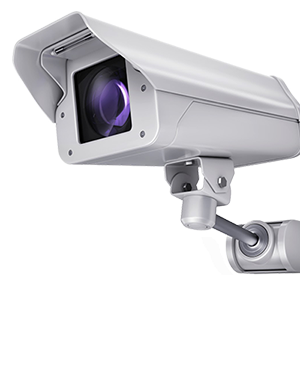 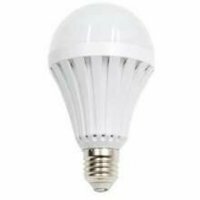 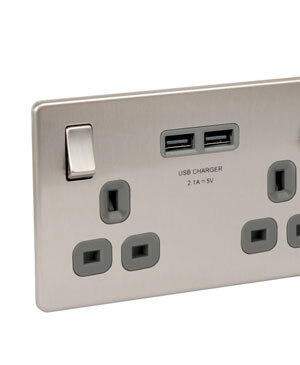 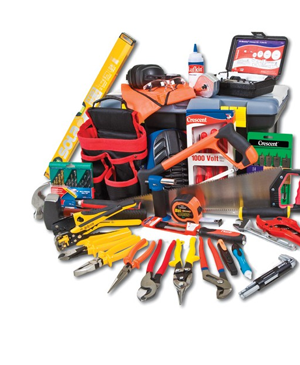 to IEC/EN 60664-1 440 VOperational Voltage:Maximum (Incl..
DimensionsProduct Net Width:17.5 mmProduct Net Depth / Length:69 mmProduct Net Height:88 mmProduct Net Weight:0.14 kgTechnicalStandards:IEC/EN 60947-2Number of Poles:1Rated Current (In):32 ARated Operational Voltage:acc. 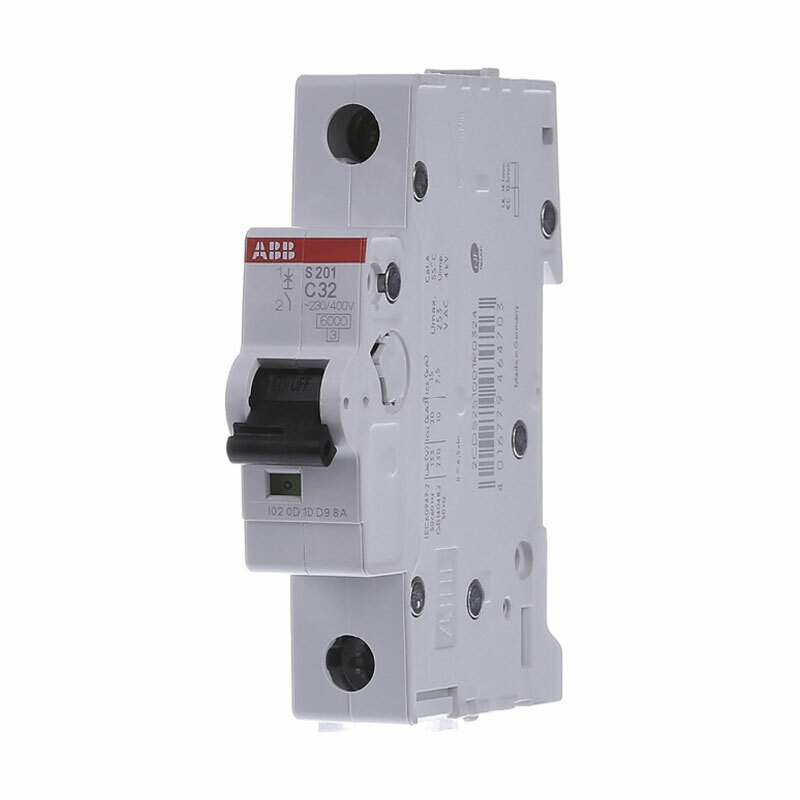 to IEC 60947-2 230 V ACRated Insulation Voltage (Ui):acc. 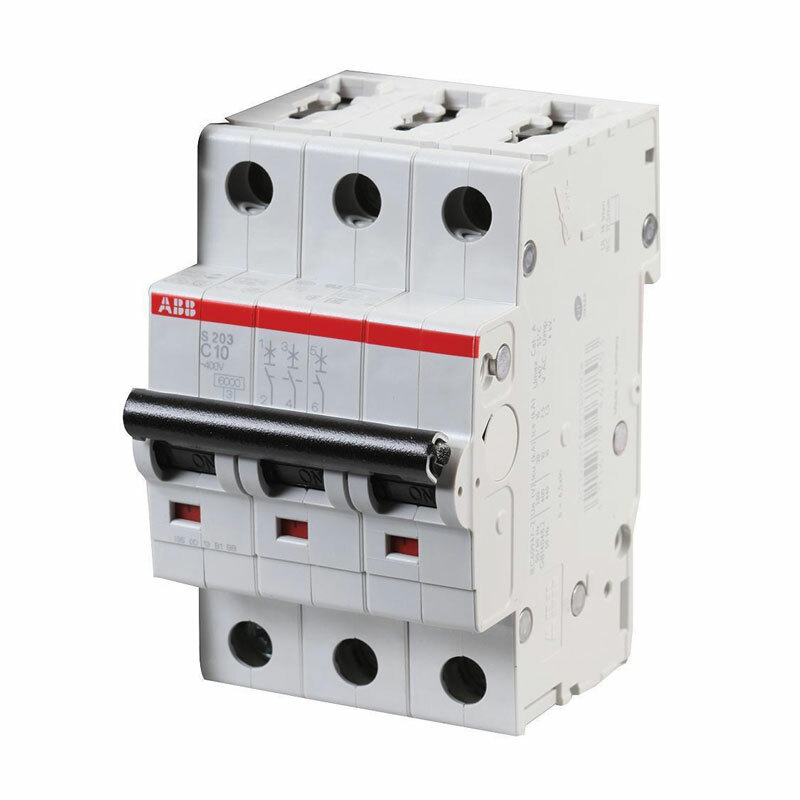 t..
ABB Type Designation:MCB 1P K 6A 480Y/277 SUPPCountry of Origin:United States (US)Customs Tariff Number:85362090Gross Weight:0.113 kgInvoice Description:MCB 1P K 6A 480Y/277 SUPPMade To Order:NoMedium Description:MCB 1P K 6A 480Y/277 SUPPMinimum Order Quantity:1 EAOrder Multiple:1 EA..
DimensionsProduct Net Width:52.5 mmProduct Net Depth / Length:69 mmProduct Net Height:85 mmProduct Net Weight:0.375 kgTechnicalStandards:IEC/EN 60898-1Number of Poles:3Tripping Characteristic:CRated Current (In):10 ARated Operational Voltage:acc. 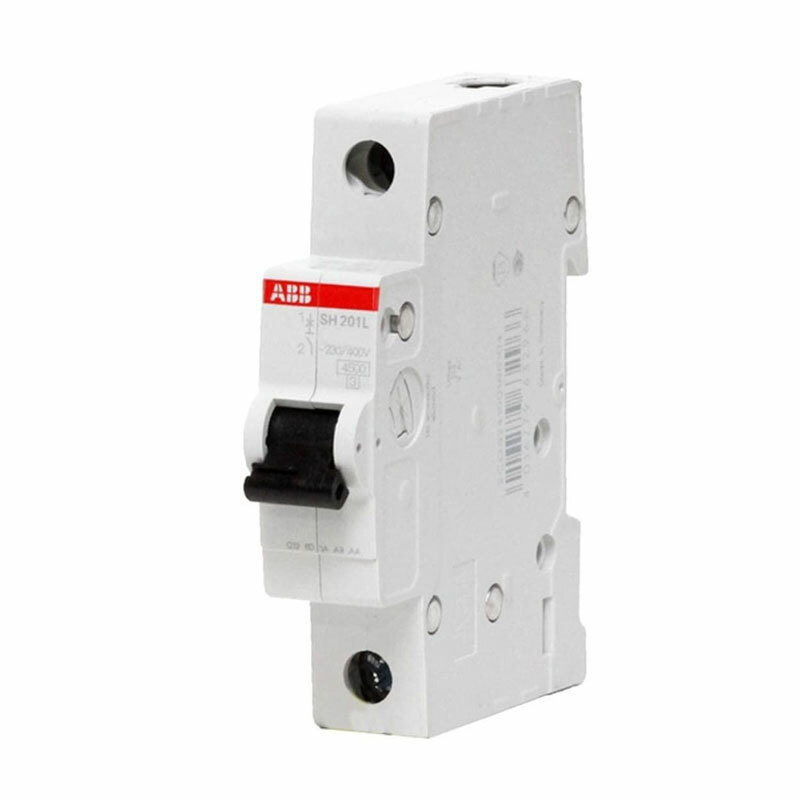 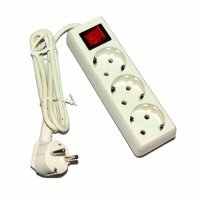 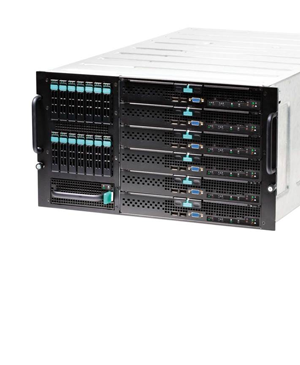 to IEC 60898-1 400 V ACPower Loss..
Brands : ABBVolt : 380 VAmpere : 20 A..
DimensionsProduct Net Width:52.5 mmProduct Net Depth / Length:69 mmProduct Net Height:88 mmProduct Net Weight:0.42 kgTechnicalStandards:IEC/EN 60947-2Number of Poles:3Rated Current (In):32 ARated Operational Voltage:acc. 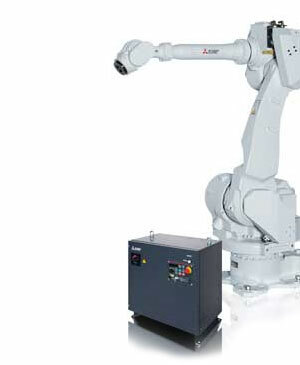 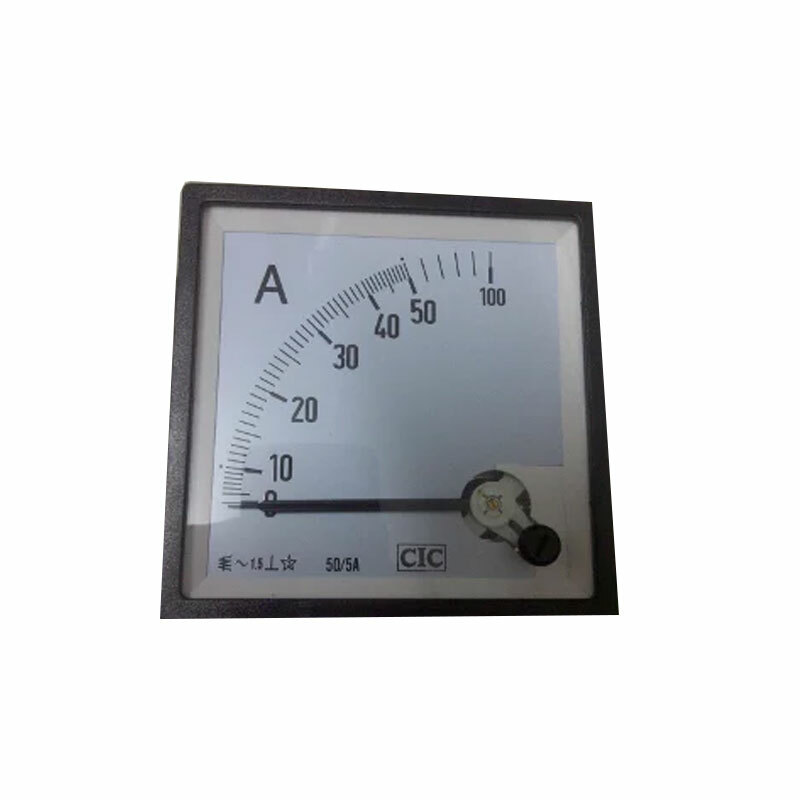 to IEC 60947-2 400 V ACRated Insulation Voltage (Ui):acc. 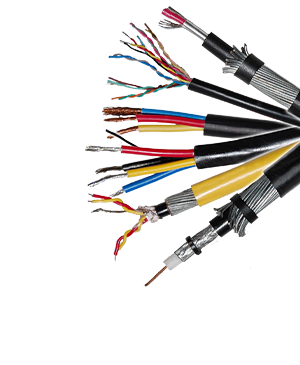 t..
DimensionsProduct Net Width:52.5 mmProduct Net Depth / Length:69 mmProduct Net Height:88 mmProduct Net Weight:0.375 kgTechnicalStandards:IEC/EN 60898-1IEC/EN 60947-2UL 1077Number of Poles:3Tripping Characteristic:CRated Current (In):6 ARated Operational Voltage:acc. 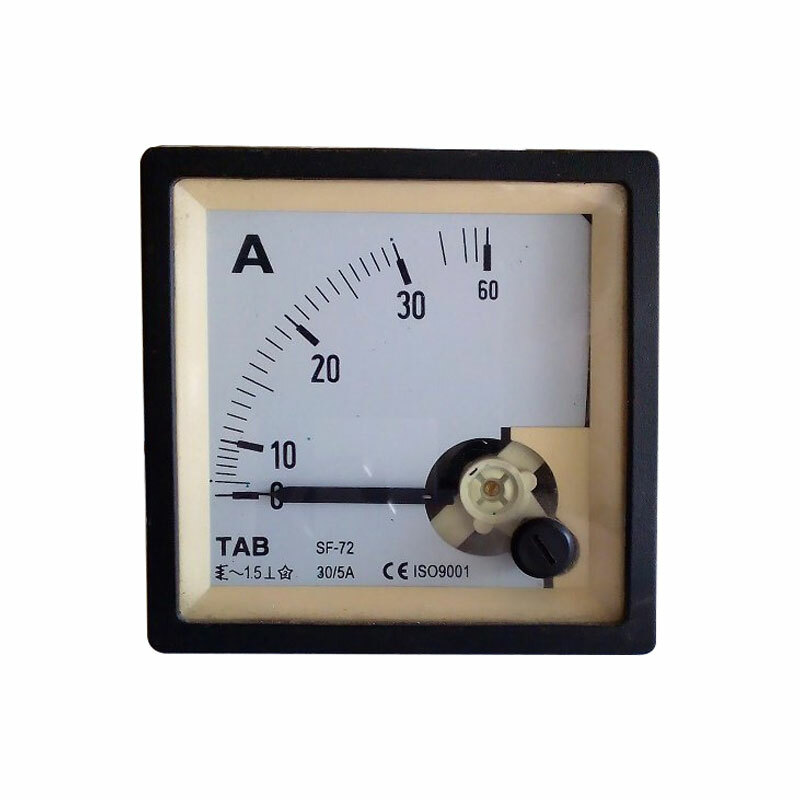 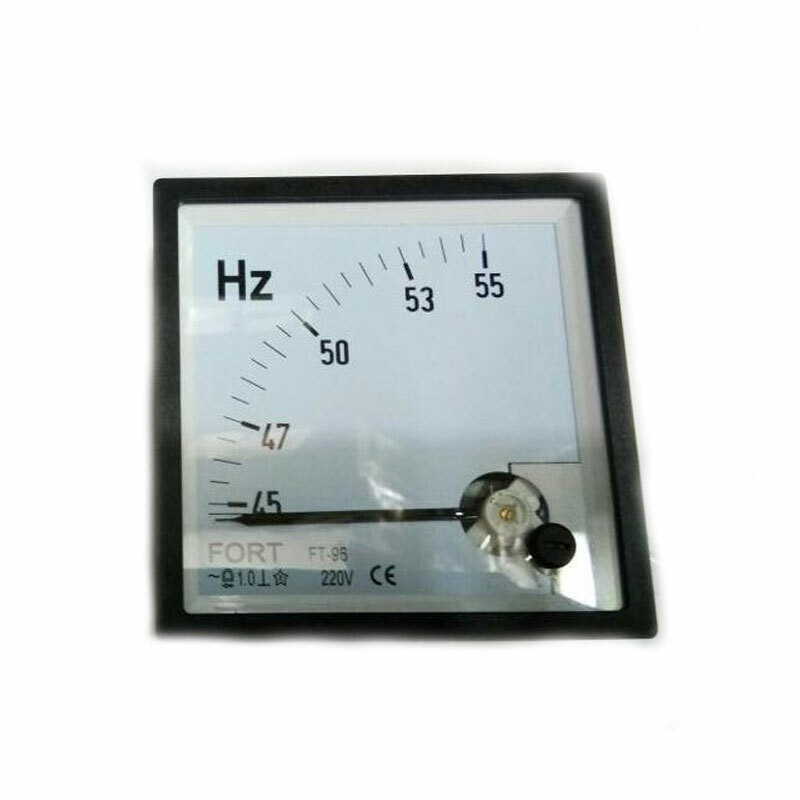 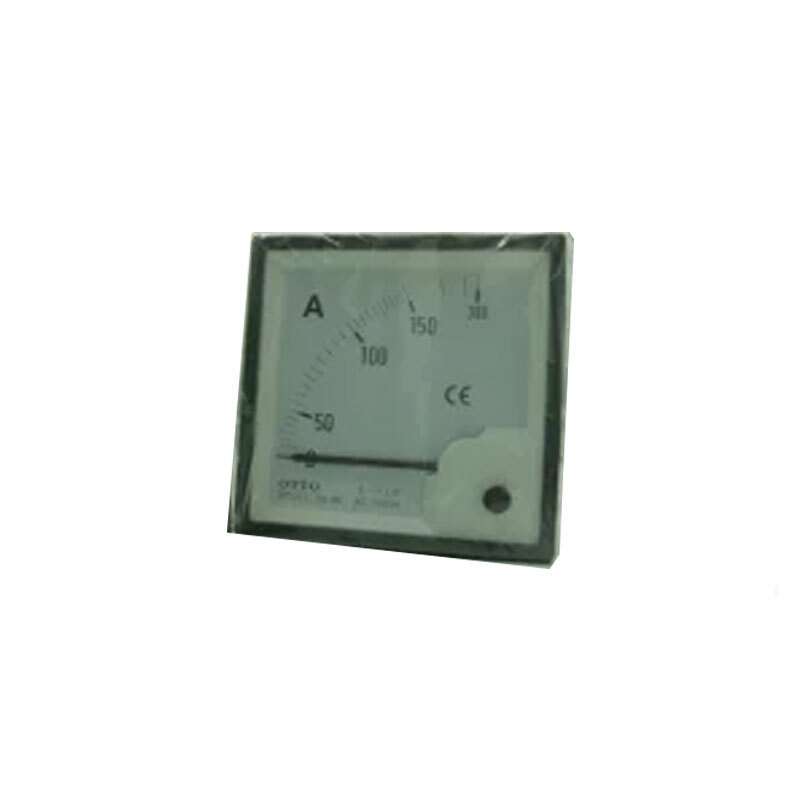 to IEC 60898-..
Ampere meter 72x72 via CT30/5 merek TAB adalah panel meter atau indikator ampere dengan ukuran dimensi 72mmx72mm. 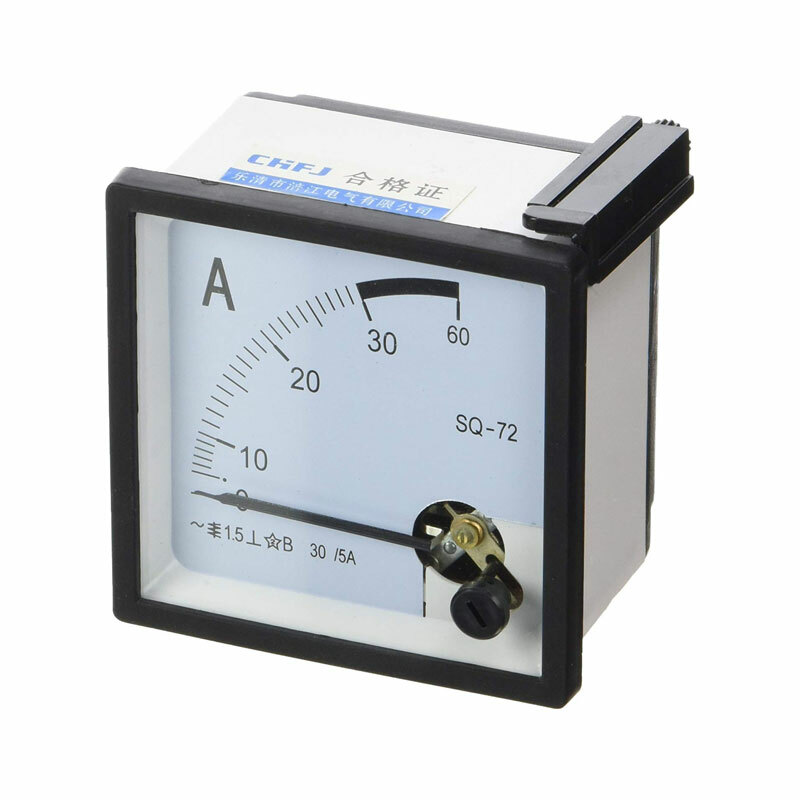 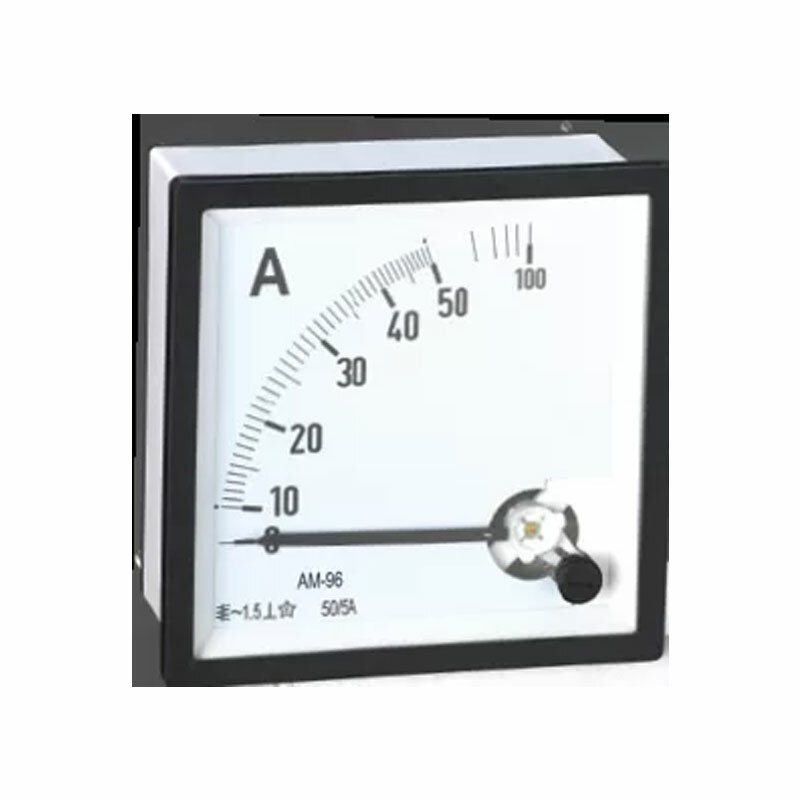 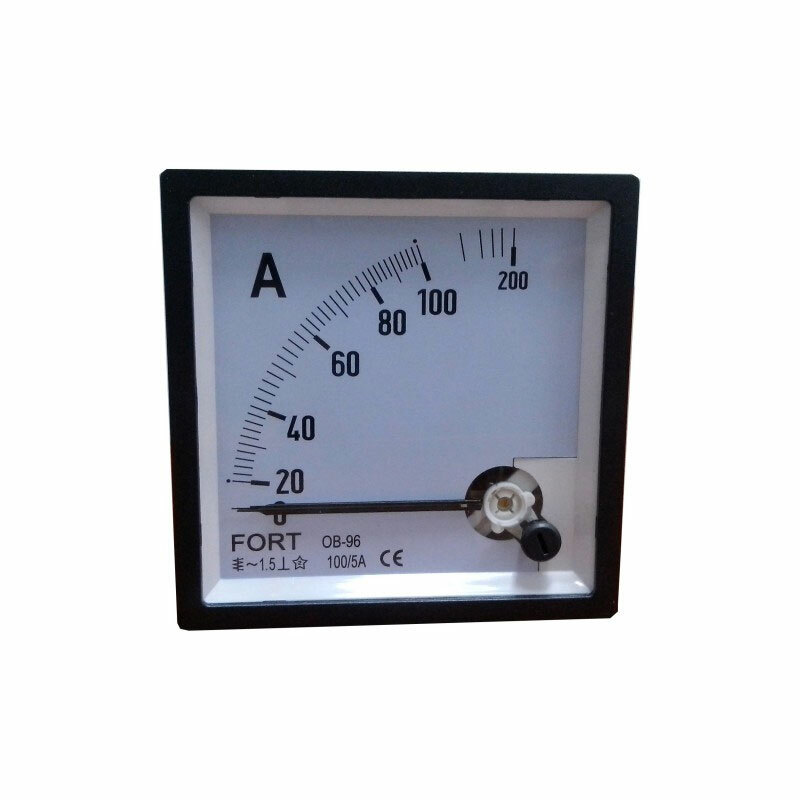 Yang dimaksud dengan ampere meter Via CT yaitu ampere meter tersebut dalam pemasangannya harus dihubungkan / melalui Current Transformer terlebih dahulu sebelum dihubungkan ke sumber lis..
AMPERE METER 72 15A CIC..
Dimensi : 96x96 mmRange : 0-100A via CT 5A..
Digunakan untuk mengukur kuat arus listrik yang ada dalam rangkaian tertutup. 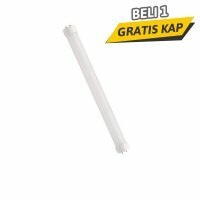 *Ukuran : 96 x 96 mm. 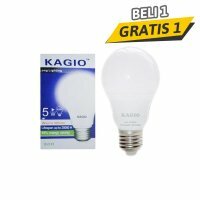 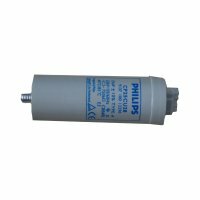 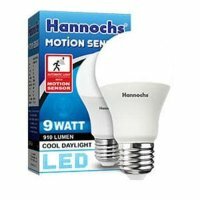 *Pemasangan melalui CT 250 / 5 Ampere. 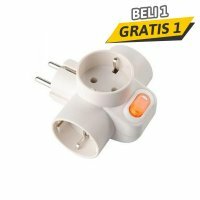 *Menggunakan coil berkualitas untuk memberikan hasil pengukuran optimal, akurat dan handal. 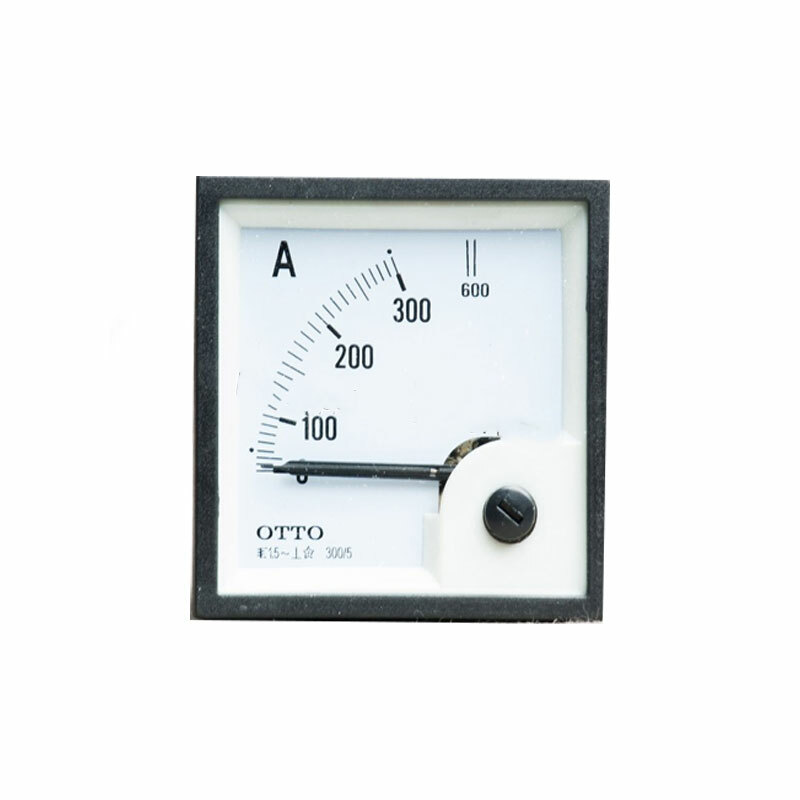 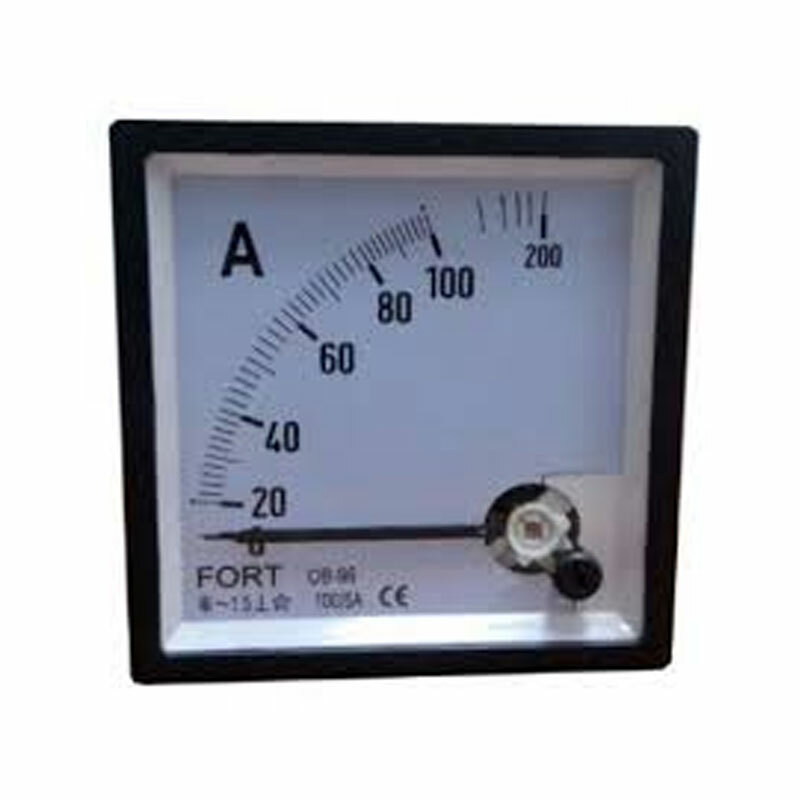 *Casing terbuat dari ABS yang flame retardant sehingga aman untuk digunak..
AMPERE METER FT 96 3000/5A FORT..
AMPERE METER SF 72 50A/5A..